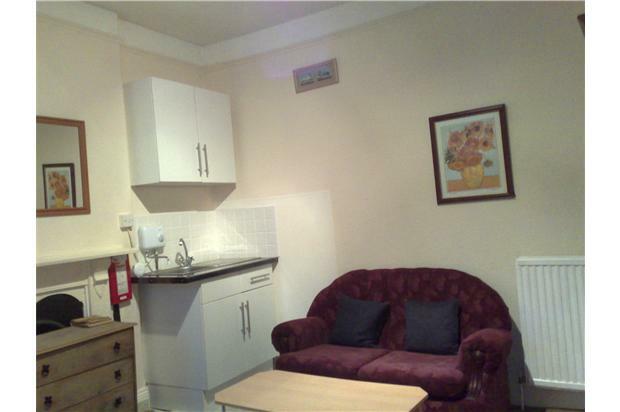 Self contained flatlet near the seafront, train station and main bus routes. 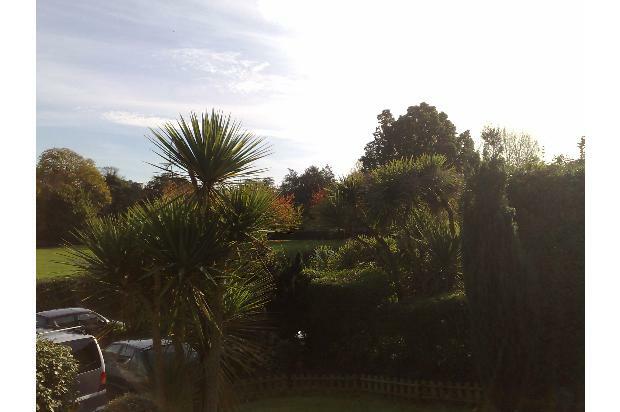 A very nice self contained flatlet near the beach, Grand Hotel and train station. 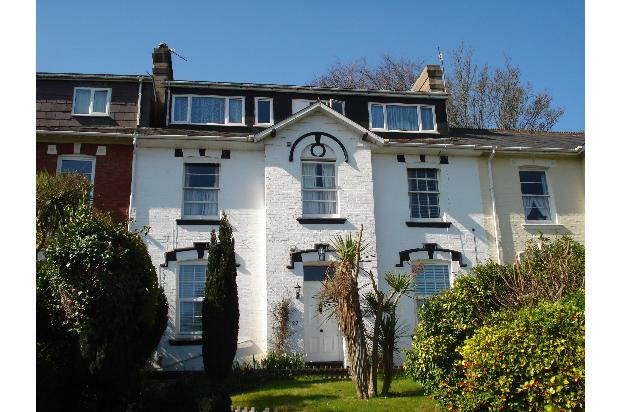 It is only a 10 minute walk to the town centre and only 4 minutes from the beach. The property is located on a quiet road and the flat is on the first floor. The flatlet consists of of an open plan bedroom/living room with a kitchen area within and a seperate shower room & toilet which is across the hall (this is private to the flat). The dimensions are approx 4mx4m. It is furnished with a bed, wardrobe, drawers, oven and fridge. 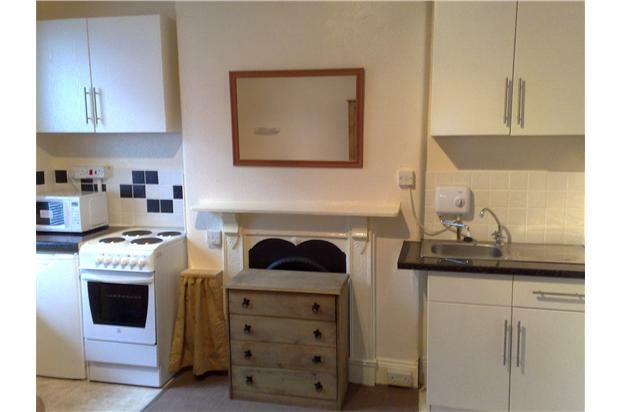 oven & a fridge. There are nice views of the rugby pitch, parkland and town. The rent includes heating & water rates but excludes electric (average £10pcm) & council tax (approx £60pcm), so the total monthly bills would be £369 pcm all inclusive. There is a car park and the main bus routes are nearby. This flat is not suitable for housing benefit or couples. References required.